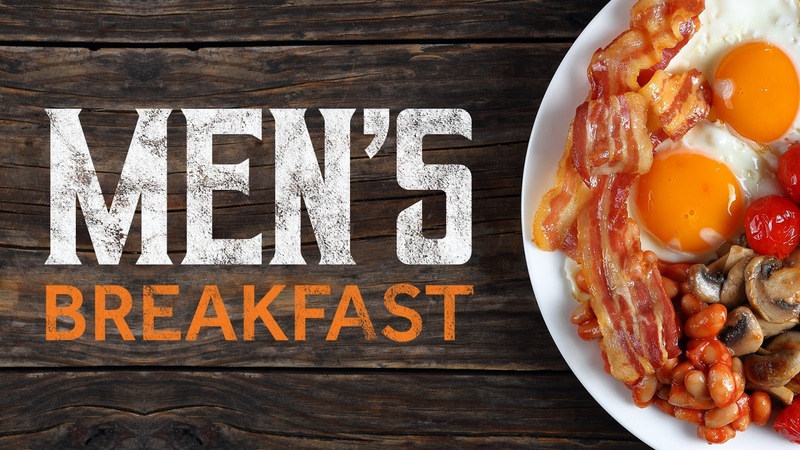 All are welcome to share food (cooked breakfast available, but not compulsory!) 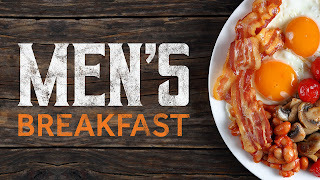 and fellowship at the next Men's Breakfast at Central Methodist Church, Saltergate on Saturday 16 June at 8.30 am. Our speaker will be Andy Callow talking about being a worship leader.